In struggling out of my bed at the witching hour of 8:00 am this morning, I had to wonder how much more equipped to tackle the day’s challenges I would be with an hour more of sleep. I then noticed that I wasn’t missing the tip of my finger, nor had I sustained a concussion the day before, incidents from which I would need significantly more than a week to recover. In this state of empathy, I couldn’t think of a more welcome time of the NFL season for a player than an extra day or two off. Though I’m sure it provides players some much needed rest, it is not immediately clear what effect this time off has on performance. The qualitative cases for each side are pretty straightforward, and your grandfather used each of them liberally in instructing you in the wonders of sporting conventional wisdom. “Ah, they had an extra week to prepare AND get healthy,” he said knowingly after Washington’s 31-6 thrashing of the Eagles last season. “They just got rusty,” he told you after the Vikings fell to Chicago, 28-10, the following week. “What in the Sam Hill…” he muttered after the 49ers and Rams battled to a 24-24 tie. Quantitatively, though, the extra time off hasn’t proven to be particularly beneficial in the case of bye weeks. In terms of winning percentage, teams generally perform right in line with expectations, without experiencing a significant positive or negative effect on performance after their week off. But what about games scheduled on Thursdays? It’s possible that an extra two to three days off could indeed provide some much needed time to rest up and get some extra preparation without taking away from the weekly rhythm of the season. And what about the net loss (or gain) from playing 4 days vs. a week after the previous game? That combined with your findings could provide more conclusive evidence for whether scheduling Thursday night games helps or hurts a team in terms of expected wins. I address that first bit at the end of the post over on ANS. And both teams are contending with the same challenges when they play each other on Thursday (both have short weeks), if I’m understanding your second question correctly. Ah, didn’t phrase the second question right. Should be what is the net loss/gain from playing 10 days vs. a week after the previous game. 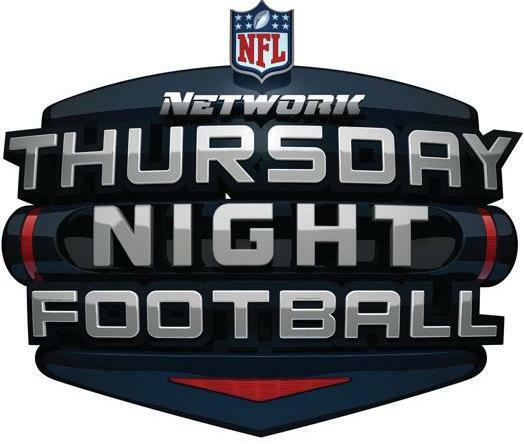 In other words, should teams try to schedule lots of Thursday night games or avoid them?